Our friend, Jon Covich posted a great photo essay and recap of his January 2011 trip to one of our favorite Patagonia fishing lodges, Arroyo Claro Lodge, on the Oregon Fly Fishing Blog. Jorge Graziosi, pioneered fly fishing for trout in the Chubut Province of Argentina, and built a handsome lodge overlooking the beautiful Carrilefu River. 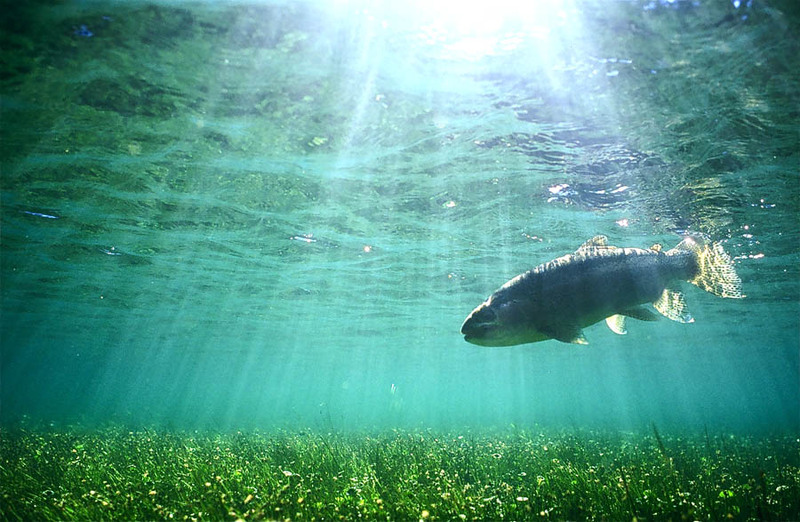 The Rivadavia, El Canal Spring Creek, and Lago Verde are all within 30-minutes drive. 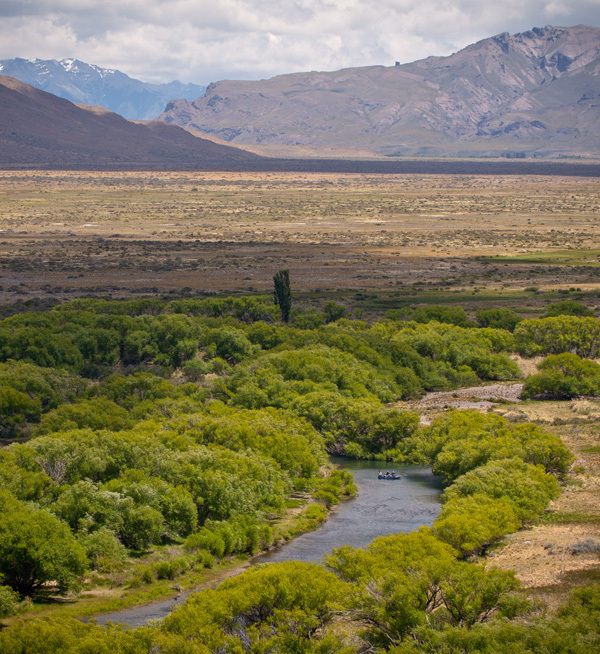 Jorge offers a 4-day float / camping trip on the remote Chubut River. Why 4 days? That’s how long it takes to get to the next road. Still, the trip is comfortable enough to please even the most discerning anglers and the fishing is off the charts.